I am a girl that is head over heels for matte makeup in general, though it be lipsticks, foundation, primer etc. 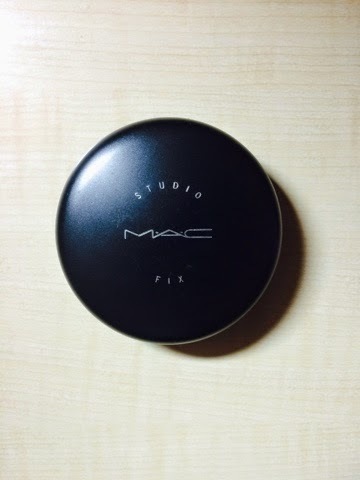 If you like matte pressed powders just like me than MAC Studio Fix Powder plus Foundation can be considered as The Go To product for you. I am genuinely so hooked on it that I have now even stopped considering other options for my evening wear makeup. I was so in love with this product that I did end up buying two shades- a winter shade and a summer shade. 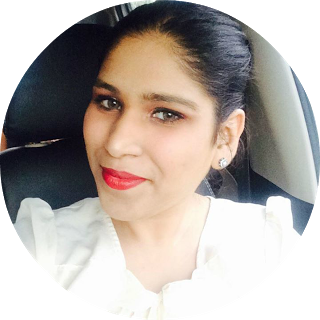 With the scorching heat and the humid climate I prefer to keep my winter makeup and summer makeup different. In case of pressed powders the only factors that I consider are the texture and shades. This powder can survive both the winter and summer weather making it wearable all year around. 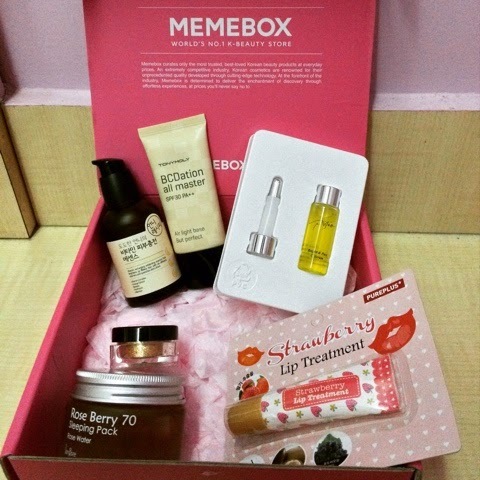 Memebox, is a beauty subscription box that has been around longer than most of us would know about. I did come to know about them a year ago and was under the impression that they do not ship to India. It is a beauty box filled with Korean beauty products. All the boxes have an unique theme with different products in them. I had taken the Luckybox edition which have mystery products selected from the past Memeboxes, priced at $23 + shipping. 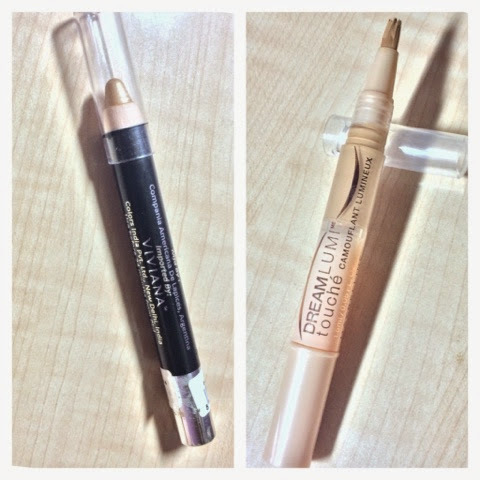 The Indian market is still very nascent to the idea of concealers and brow highlighters. I would not say there no products available but rather that the options are very limited and it is difficult finding the perfect shade match. 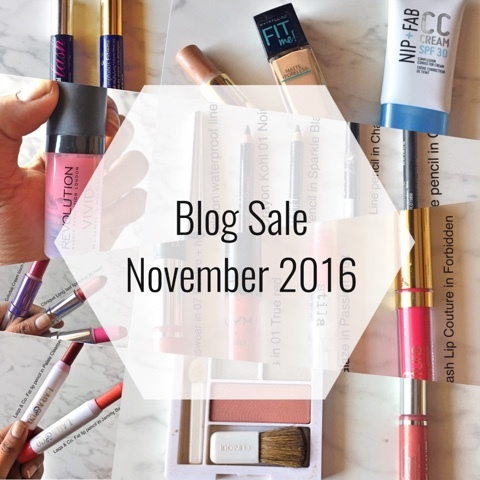 Lets have a look at two budget friendly products that can help your life be a little bit better as they suit maximum skin tones. A great way to start the year would be by opening a package sent especially for you on 1st January 2015. 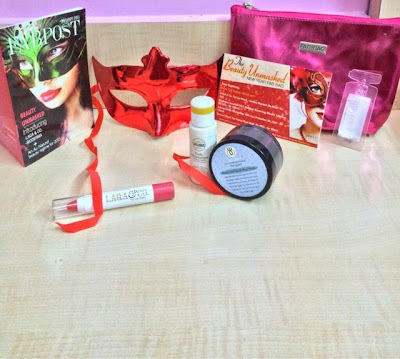 Apparently some of the FabBag members experienced this joy as their January 2015 FabBag was delivered to them on the 1st Jan. Even if I dint get the bag then nonetheless, I was super excited when I did receive it mid of January. The bag I received was a pretty metallic pink. The best way I could describe the bag was its "Bold yet Feminine.. Metallic yet Pink."